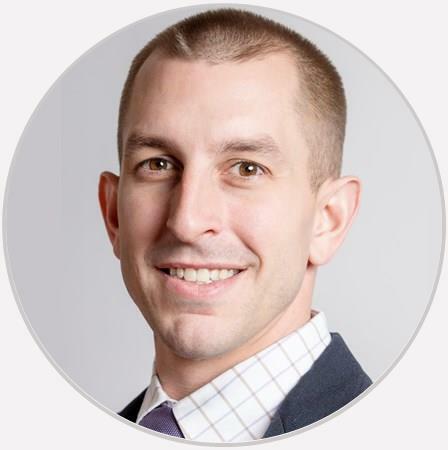 Dr. Andrew Lanzone is a board-certified primary care physician specializing in sports medicine. He is trained in the diagnosis and management of concussion. Very knowledgeable and caring.. recommend him to everyone I know!!! Dr Lanzone has provided excellent advice and solutions to help me after suffering multiple injuries. This was my first visit with Dr.Lanzone he seemed very nice and listened to my concerns. As far as treatment we decided to get full blood work up before we started anything to see what would be the best treatment for me. Dr . Lanzone is friendly and efficient. His knowledge and experience in treating sports-related injuries is quite evident as he can quickly determine and explain diagnosis and treatment options. His treatments for my injuries were quite effective. Professional. Thorough and Calming Nature. Explains your situation without talking down to you. Entire staff is friendly in assisting you and taking care of your needs and concerns. Very nice and easy going. Great staff,very friendly,only took to long between initial exam and X-ray ----5 weeks? ?